A creamy lunchtime staple, this Lemon Tarragon Chopped Chicken Salad is chock full of crunchy veggies and fresh herbs– making it the perfect thing for Spring. Do you diet? Specifically, do you have any secrets to share or diets that work for you? I need to go on a diet. My love affair with carbs is always my downfall. A delicious, delicious downfall. For my husband, it’s usually his sweet tooth. Sugar will always be his crutch. At the end of the day though, I guess they’re both the same thing, right? Anywho, the hubs is on a new diet. This diet involves eating chicken. Chicken, chicken, and more chicken. All things chicken, all the chickens. Week one he lived off of our Maple Chipotle Smoked Chicken Breasts. Week two, he grilled up a batch marinanted in a variety or Southwestern spices with a citrus marinade. Those were all paired with steamed broccoli or cauliflower, and brown rice. Week three has seen him bidding adieu to the hunk of meat and moving onto chopped chicken. 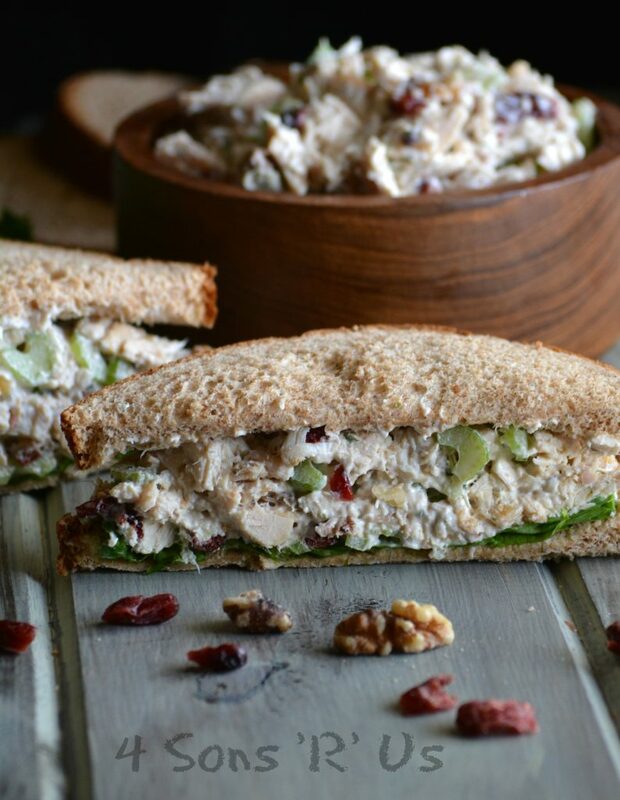 I made up small batches of two of his favorites, our healthy Tex Mex Chicken Salad and our Cranberry Walnut Chicken Salad. I went ahead and made up a new batch tonight of another one of our favorites, Lemon Tarragon Chopped Chicken Salad. 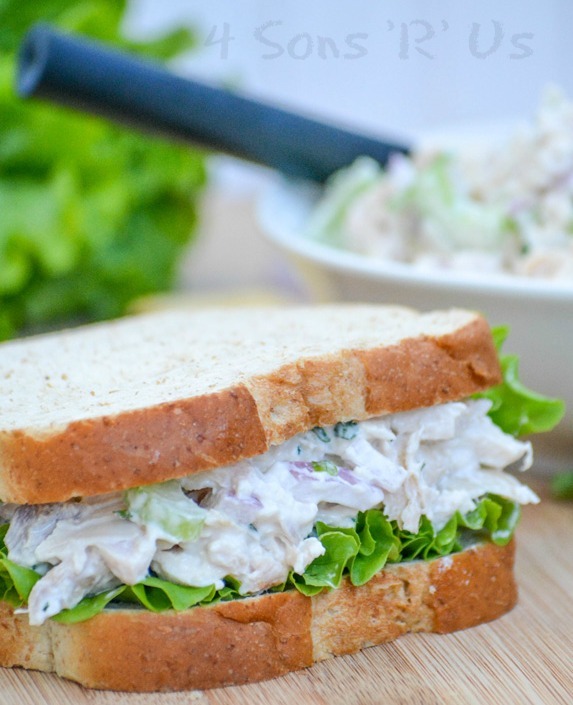 Whether you’re on an all-the-things-chicken diet like my husband, or you just crave an easy chopped chicken salad for a healthy sandwich filling– this is the recipe for you. 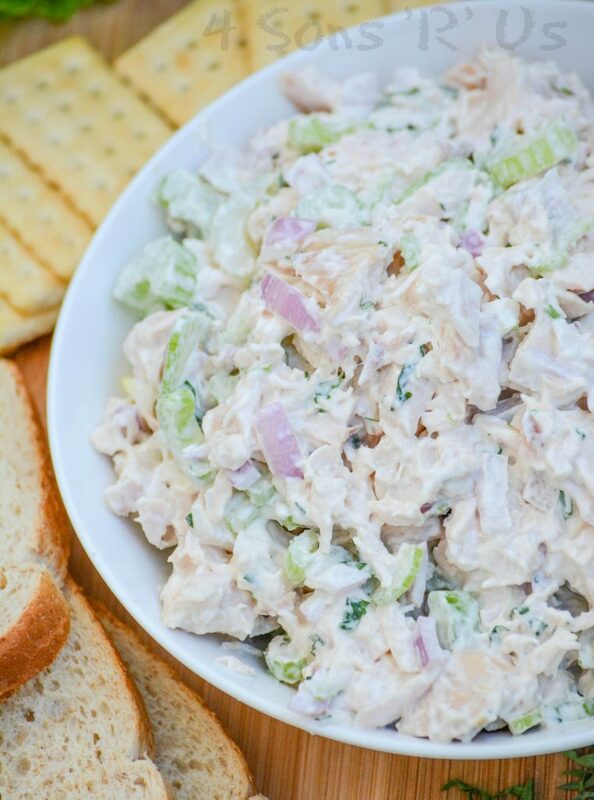 This creamy chopped chicken salad features chunks of rotisserie chicken, celery, red onion, and fresh tarragon. Despite getting it’s ‘cream’ from mayonnaise, it’s light on fat and really refreshing with a light hint of citrus. 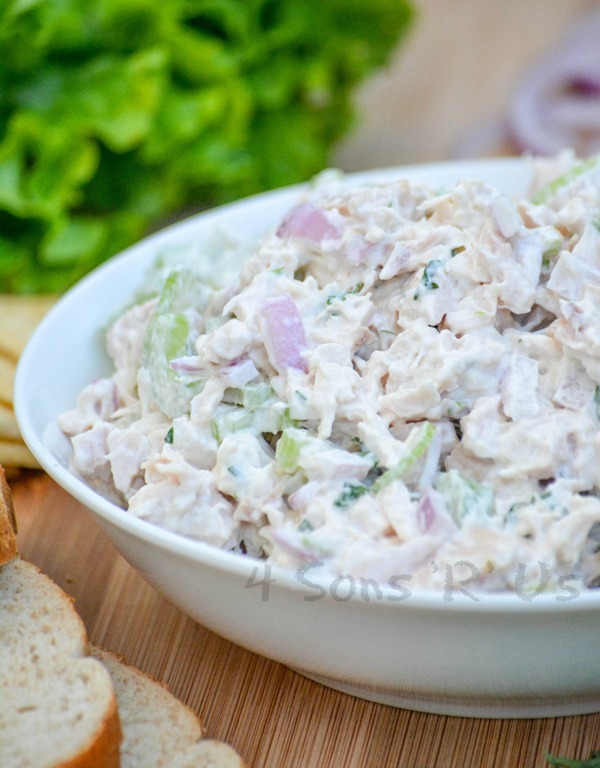 Lemon Tarragon Chopped Chicken Salad is perfect for any occasion and served any which way. On toast, on crackers, as a quartered sandwich at parties, even when you’re counting calories. 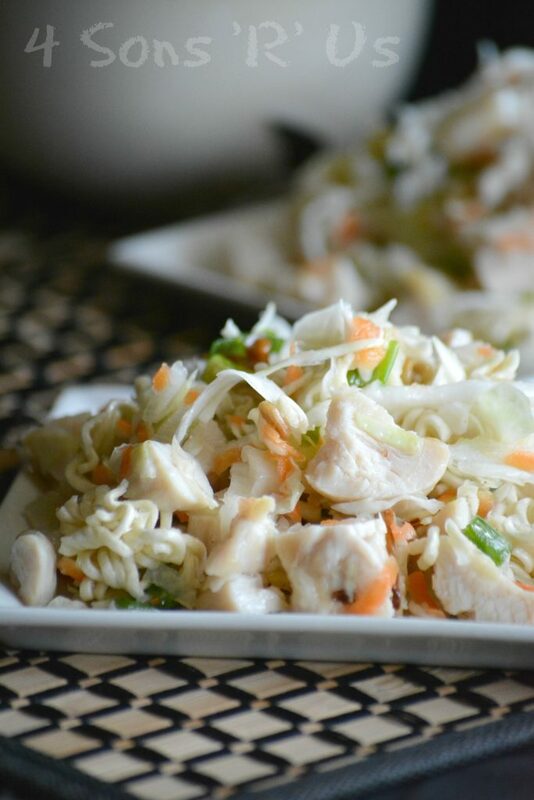 You can’t go wrong with a bit of this yummy chicken salad that’s bursting with fresh flavors. 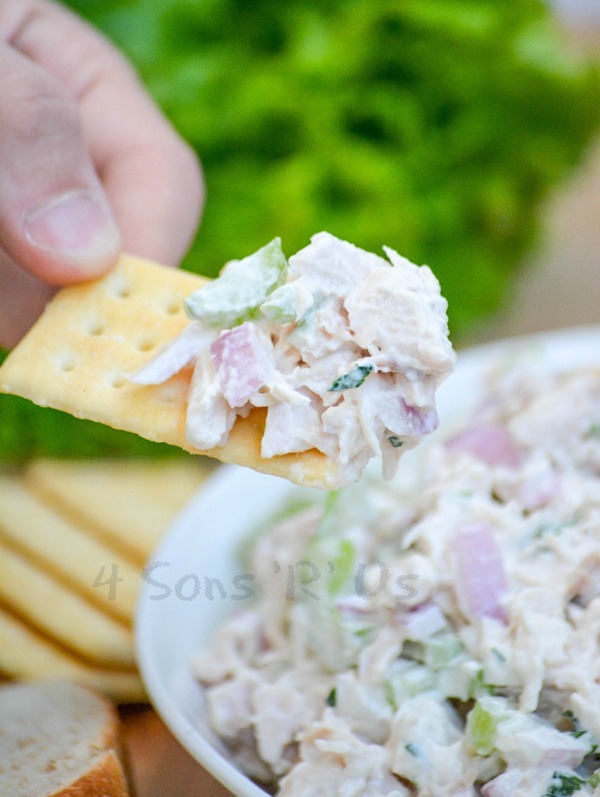 A creamy chicken salad that's light on fat, but bursting with flavor, including fresh tarragon and a hint of citrus. 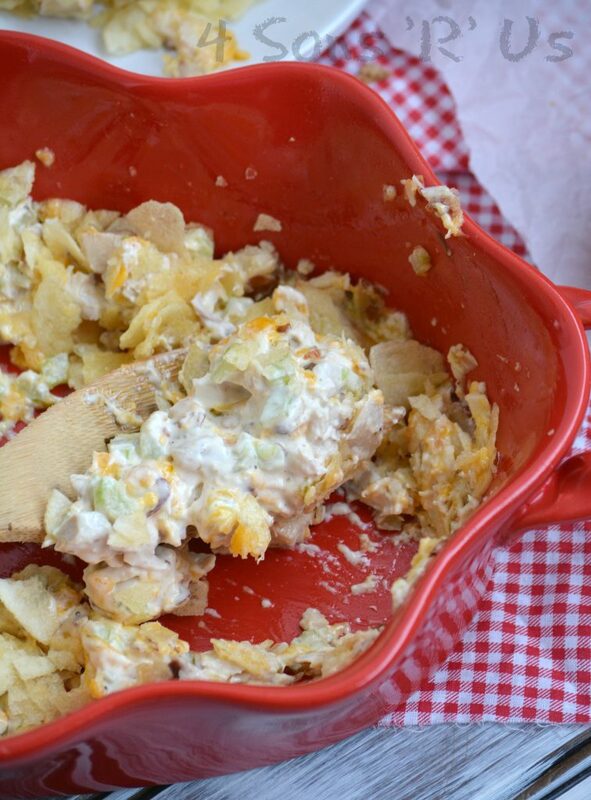 In a large bowl, mix together the chicken, celery, mayonnaise, onion, tarragon, lemon juice, and zest until the mixture's completely incorporated. 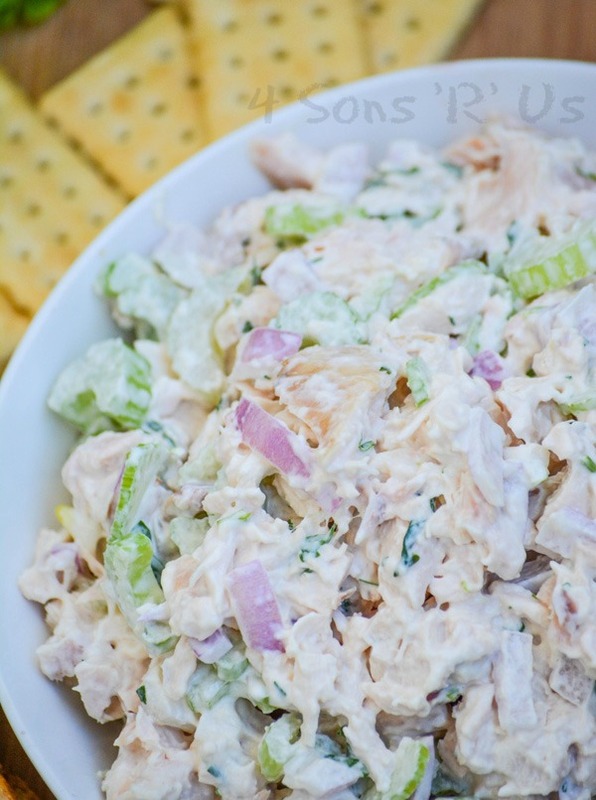 Seal the chicken salad, and refrigerate until chilled. Season with salt and pepper, to taste, and serve.